HomeIs God Necessary For Vocation? Is God Necessary For Vocation? 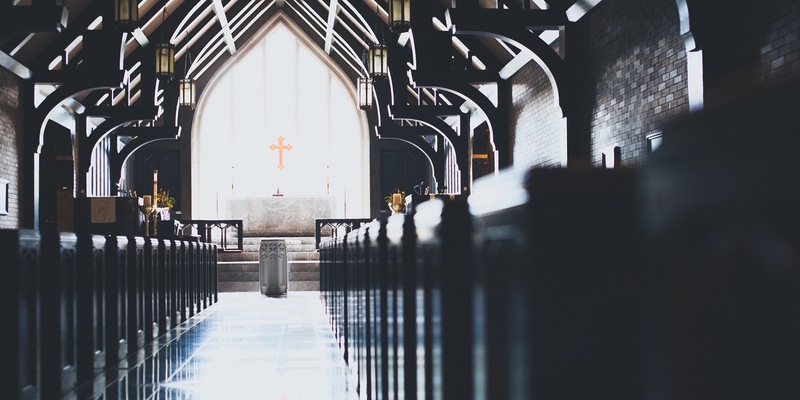 James Clark, writing on the blog of the Institute for Faith, Work & Economics, offers some thoughtful commentary on the role of God in discussions of vocation. The post includes a number of references to At This Time and In This Place: Vocation and Higher Education, the first collection published by the NetVUE Scholarly Resources Project. Previously, Clark also offered some helpful reflections on Tim Clydesdale’s book, The Purposeful Graduate: Why Colleges Must Talk to Students about Vocation. Readers of vocationmatters.org may find these and other entries on the blog of genuine interest. ← Just the facts? Or might honesty matter as well?